Miss Martin agrees to lend Caillou a preschool book, as long as he takes good care of it. 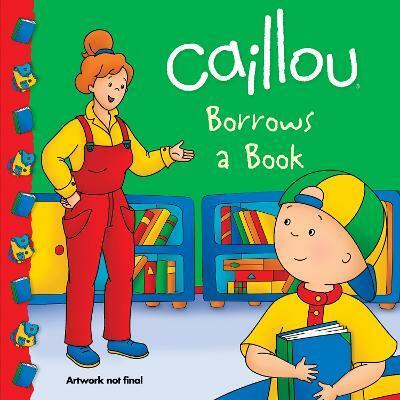 Caillou says he will, but when he gets home he realizes that he no longer has the book. He must have lost it! With Daddy's help, Caillou finds a way to fix his mistake. Caillou learns what it means to be responsible.